The only Tour that will guide you through the Gulf of Olbia. 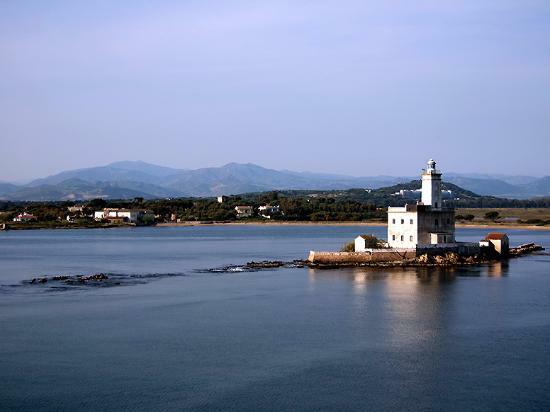 You’ll discover the ancient city of Olbia by visiting its Gulf. 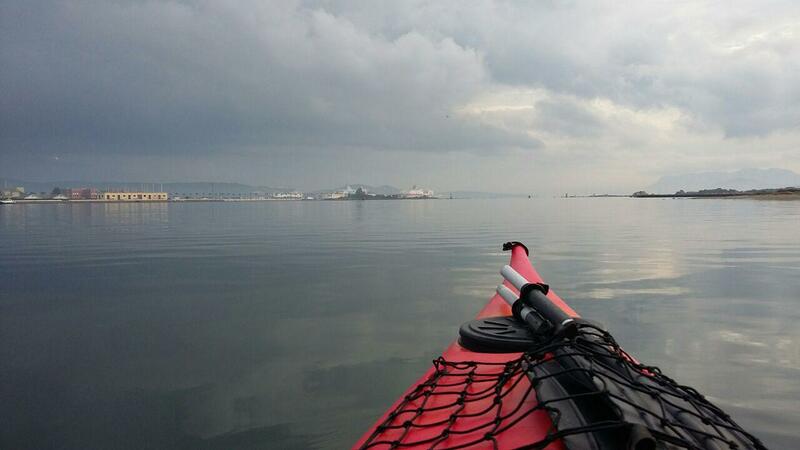 Departing from the the city centre, our Kayak guide will show you the Mussels farms, the Padrongianus river delta reaching the Lighthouse island and the real maritime life of Olbia.